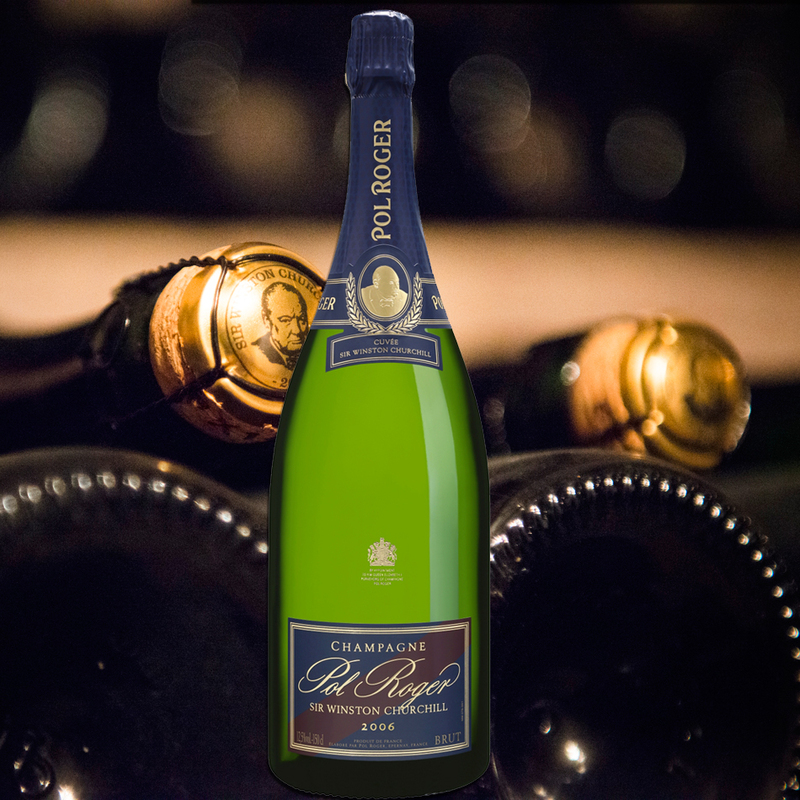 Sir Winston Churchill's relationship with Pol Roger dates back to 1945 when, during a luncheon given by the British ambassador to France after the liberation of Paris, Churchill met the charming and captivating Odette Pol-Roger. A friendship began which, indulged by his wife Clementine, lasted until his death in 1965. Each year on his birthday, Odette would send Churchill a case of vintage champagne. So close was his relationship with the family that upon his death, Pol Roger put black-bordered labels on all of their bottles destined for the UK. 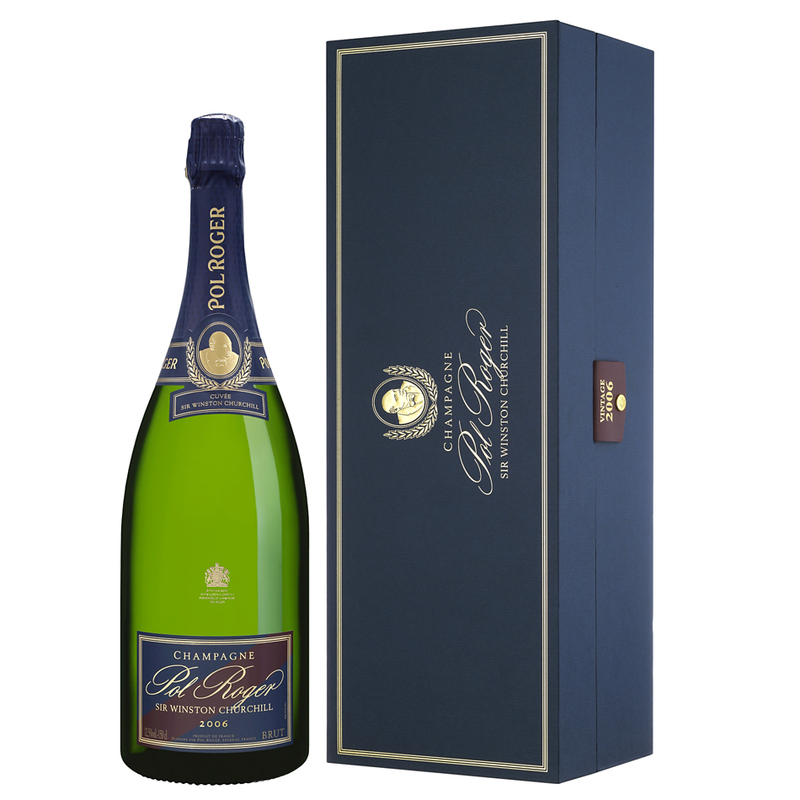 In 1975, Pol Roger went one step further and named their prestige cuv�e after him, producing it in the robust and mature style that he liked so much. The exact composition of this cuv�e is a family secret but it is likely that Pinot Noir dominates 70-80% of the blend with the remainder being Chardonnay. The grapes are all from Grand Cru vineyards which were under vine during Churchill's lifetime. 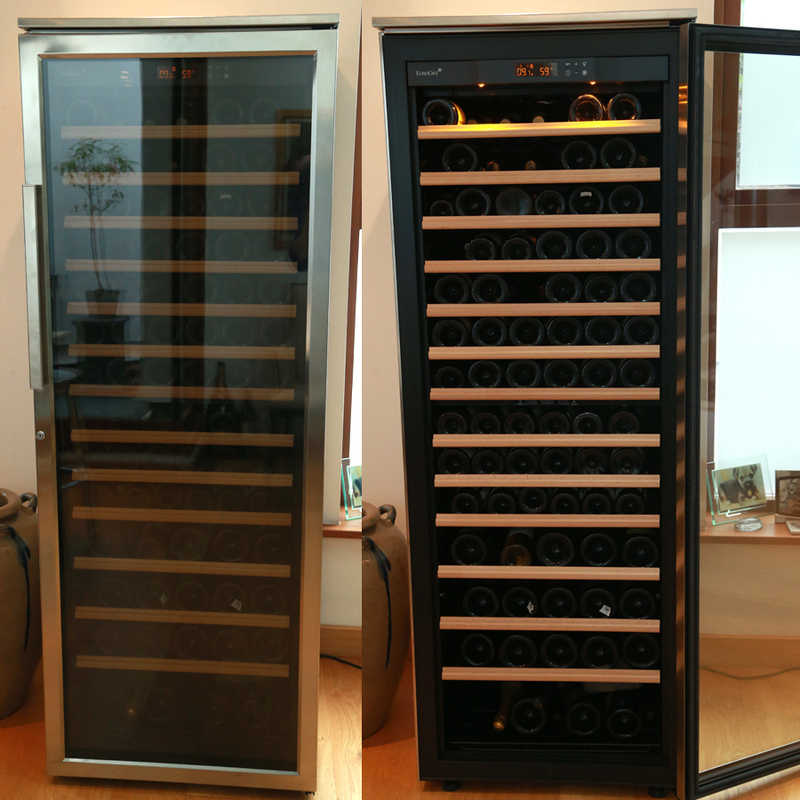 Weather: The 2006 vintage was a year of mixed weather. It began with a rainy spell and late spring, but with little or no frost in the vineyards. Early summer was positive, with the months of June and July creating perfect conditions for flowering. Although there were some storms in late-July, the overall health of the vines was great since the weather remained hot through to the harvest with spells of rain in August promoting even healthier grapes. The earliest parcels were picked on 6th September and the latest on 25th September. News Article: Pol Roger Sir Winston Churchill 2006 placed third in our comprehensive Prestige Cuv�e vs Vintage blind tasting with Jancis Robinson MW in October 2017. Read the full write-up here. Tasting Note: A vivid golden colour with the fine stream of bubbles classic to the Churchill style. A slightly held back nose but the flavours on the palate a full of hazelnuts and almonds with an abundance of fresh fruits, citrus and balanced acidity combine to create a well rounded champagne with a great length at the finish. “Disgorged November 2016. To be launched end of September 2017. Mainly Pinot Noir.